MY Version: How To Make A Pie Chart? How To Make A Pie Chart? As previously explained, I did show you how to plot a line graph. Now, it's time to show you how to make a pie chart. 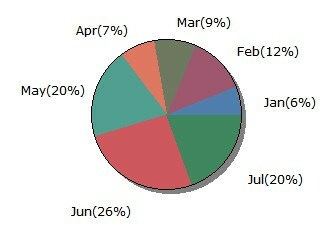 Also we will look at how to represent data in terms of a pie chart. Hopefully, you will be able to view and make your own pie charts. It is very simple and extremely easy.